For an experience your guests won’t soon forget, call on Charlotte. We'll give you a royal welcome. The Queen City lives up to its name, offering visitors and locals the finest experiences—without overcharging them. We welcome transplants as readily as we welcome travelers, and our constant growth is a reflection of that. With major industries and Fortune 500 headquarters based here, we’re a city that works hard but also knows how to play hard. That's why you’ll find funky watering holes, mouthwatering fare and endless entertainment options in the heart of our business districts. 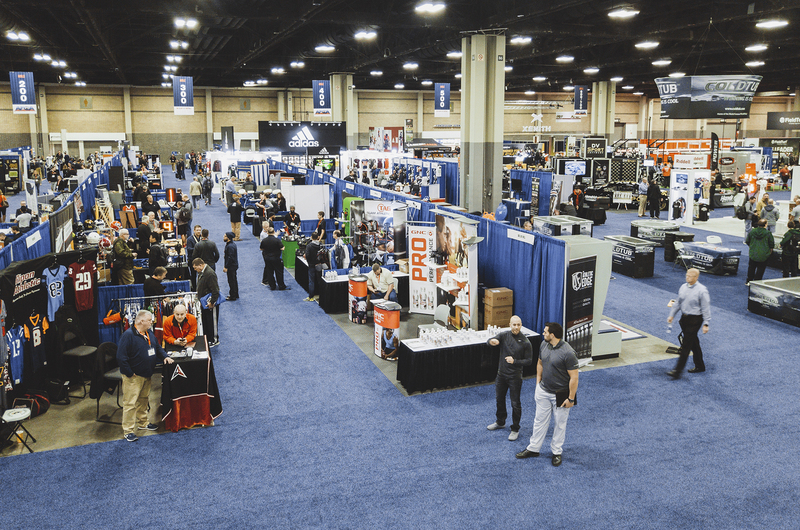 And why you’ll find Charlotte to be the ideal destination for your next conference, meeting, trade show or sports event—but only if you’re looking to take your attendees’ experience to the next level. For starters, quick, direct flights and short drive times from many major cities make accessing Charlotte a cinch. 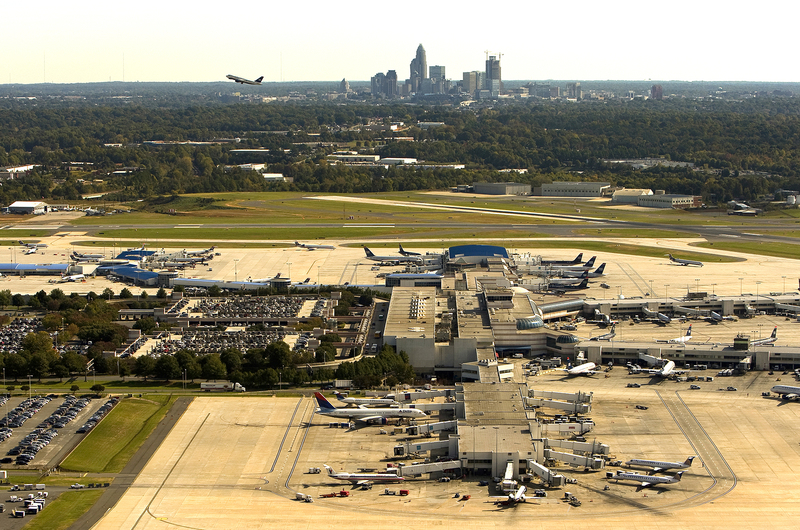 Bonus: Charlotte Douglas International Airport is just 7 miles from Uptown. Once you’re here, you’ll feel right at home in our affordable hotels, bed-and-breakfasts, resorts or inns, which are sprinkled around the city. The thousands of hotel rooms located in Uptown are known for their plush amenities, stunning skyline views, and proximity to restaurants, entertainment hubs, museums and more. 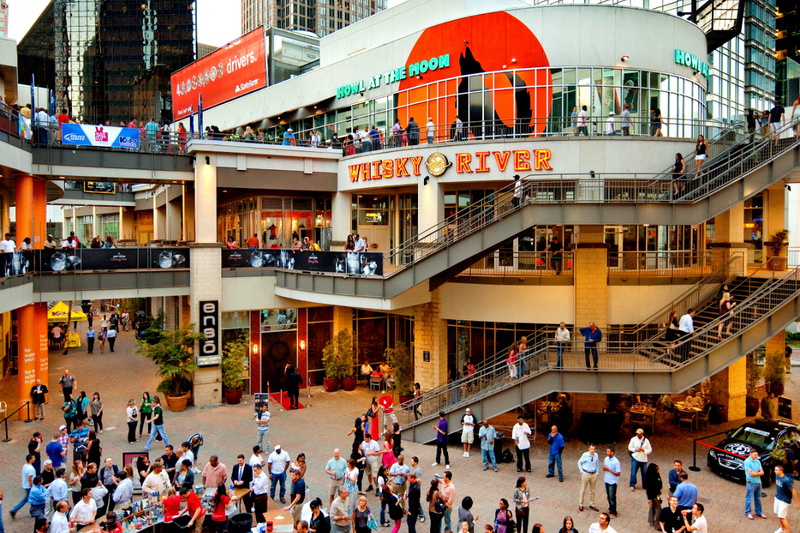 Situated within the compact and walkable convention district, they offer guests and event attendees direct and easy access to the Charlotte Convention Center and other major city facilities. When you're off the clock, the city's numerous public transportation options make navigating to neighborhoods outside of Uptown easy, too. Plus, our vibrant nightlife scene invites you to continue networking after hours.